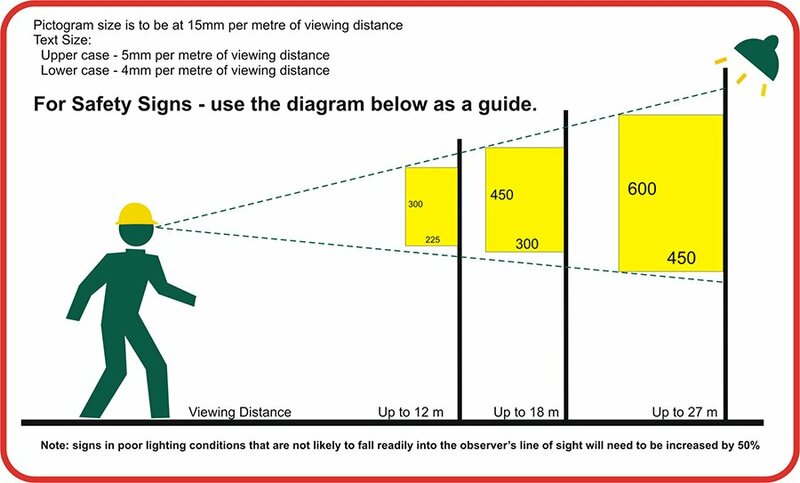 Use Handrail Signs are a useful tool to help meet safety compliance and guidelines. Create a safe workplace and keep employees protected with our Mandatory Signs. 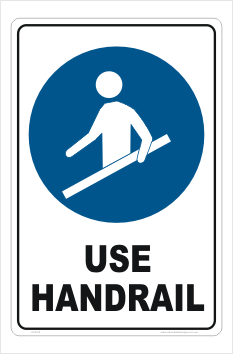 Use Handrail Signs manufactured and shipped out of Queensland, Australia. To select the material that is best suited to your requirements, browse through the materials we use.